The Brighton Dolphin Project is run by World Cetacean Alliance (WCA). The World Cetacean Alliance is the world’s largest Partnership working to protect Whales, Dolphins and Porpoises, also known as Cetaceans. 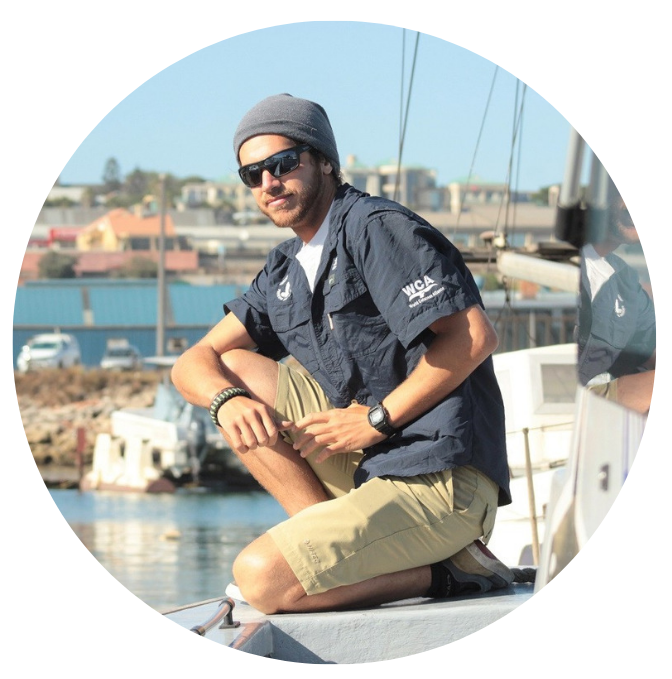 Set up on World Oceans Day 2013, it launched itself as a fledging made up of a group of dedicated grass roots NGOs, passionate individuals, and commercial whale watching businesses desperate to make a positive difference for whales and dolphins. Fast forward five years and the WCA is already the world’s largest marine conservation partnership. Operating through our partners in over 40 countries worldwide, we focus on whales and dolphins as the iconic and inspiring animals with the greatest potential to encourage millions of people to want to protect our blue planet. Enjoy this inspirational video of our Partners, and the work that they carry out to support the work of the World Cetacean Alliance. The World Cetacean Alliance works across the tourism industry to encourage people to connect with wild whales and dolphins in a responsible and sustainable way. We work with tour operators large and small, airlines, cruise ships, tourist boards, DMCs, tourism associations, and convention bureaus to ensure that whales and dolphins are protected and respected in their wild habitats, and not held captive for entertainment purposes in zoos and aquariums. 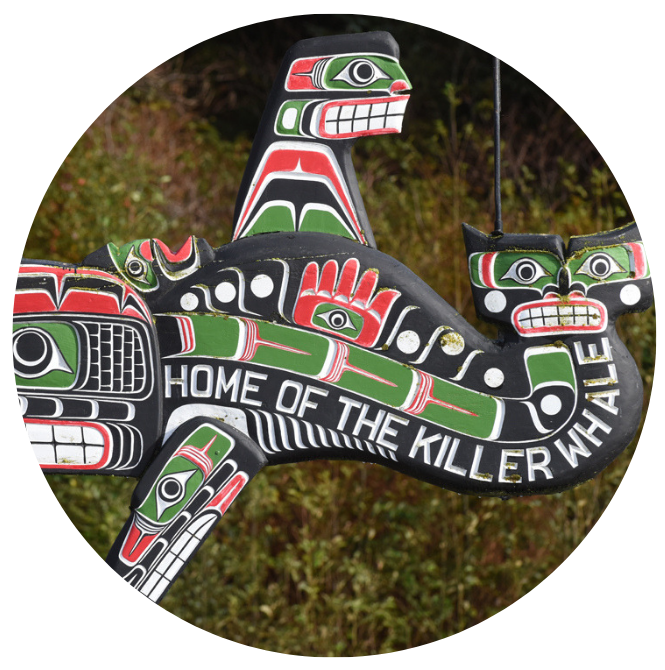 The World Cetacean Alliance runs an accreditation scheme, known as Whale Heritage Sites, which recognises outstanding locations where cetaceans (whales, dolphins, or porpoises) are embraced through the cultural, economic, social, and political lives of associated communities, and where people and cetaceans coexist in an authentic and respectful way. Their aim is to preserve cetacean species and their habitats on a global scale so that they are around for generations to come. The World Cetacean Alliance helps support their Partners so they have the capacity to protect the whales, dolphins and porpoises they work with across the world. 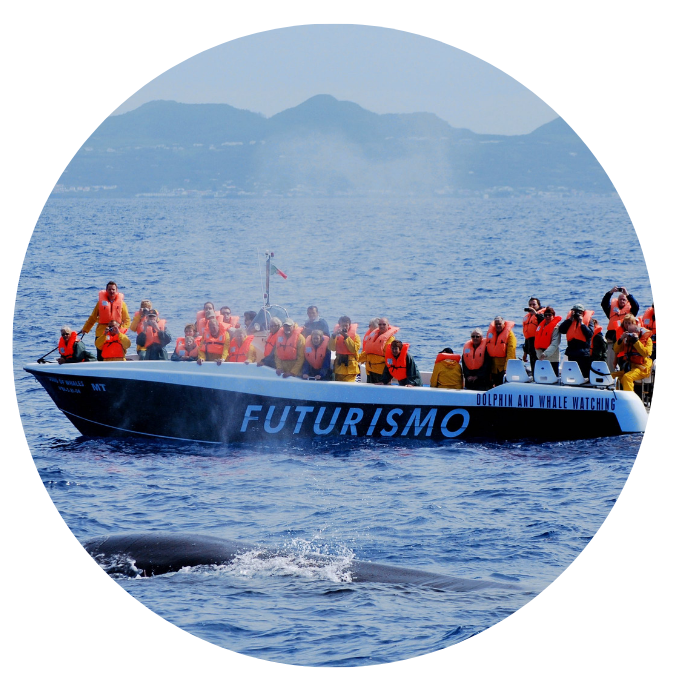 This includes organising training courses for members of the public to start their career as a whale watching guide or educator, as well as developing skills to match the needs of a company or its destination.